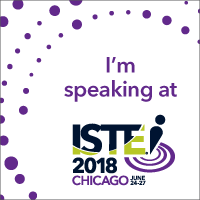 Learn how to create a “digital YOU” using Chromebooks, Windows or Mac! 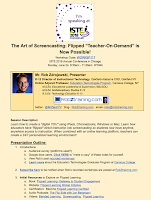 We will explore how educators have "flipped" direct instruction into screencasting so students now have anytime, anywhere access to teacher-produced screencasts. 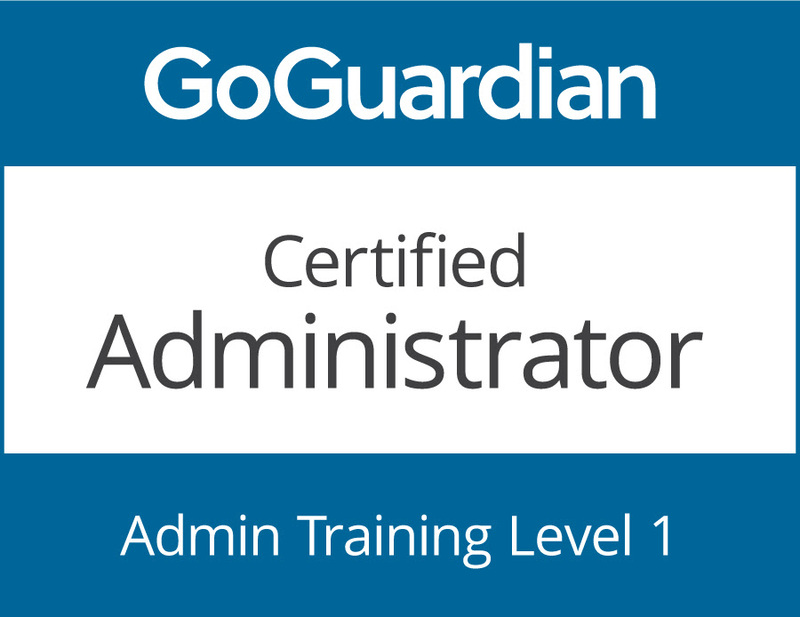 When combined with an online learning platform like Schoology, teachers can create a 24/7 personalized learning environment! 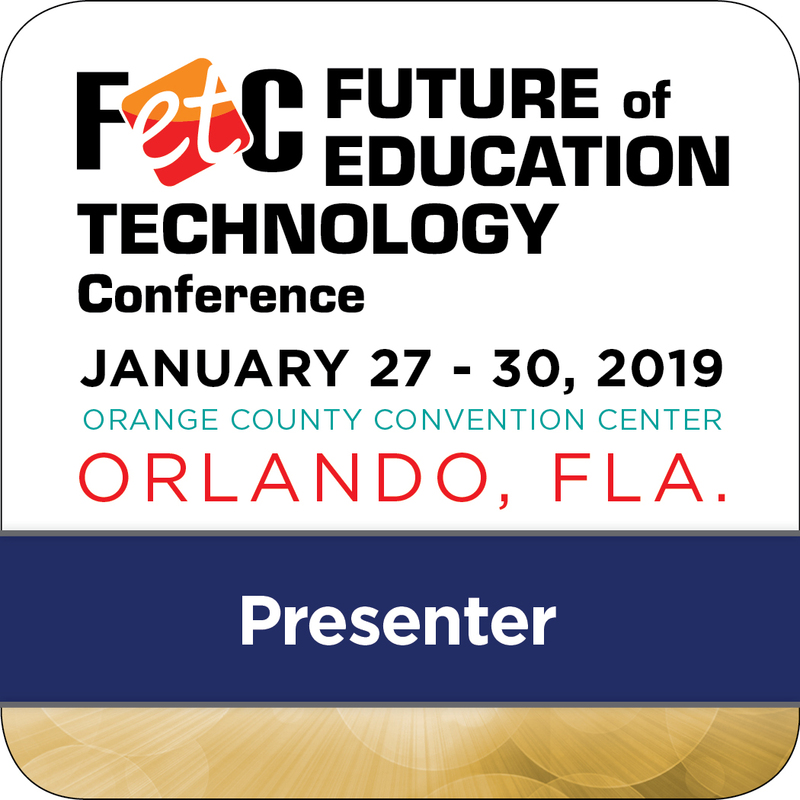 We will also explore the latest offerings for becoming Level 1 Flipped Learning Certified by FL Global, as well as hear the challenges that were overcome to ensure all students can view screencasts even without wifi. Join us! 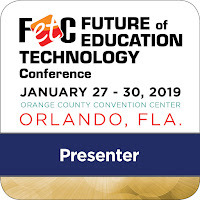 See details on FETC website here. View my presentation outline below!